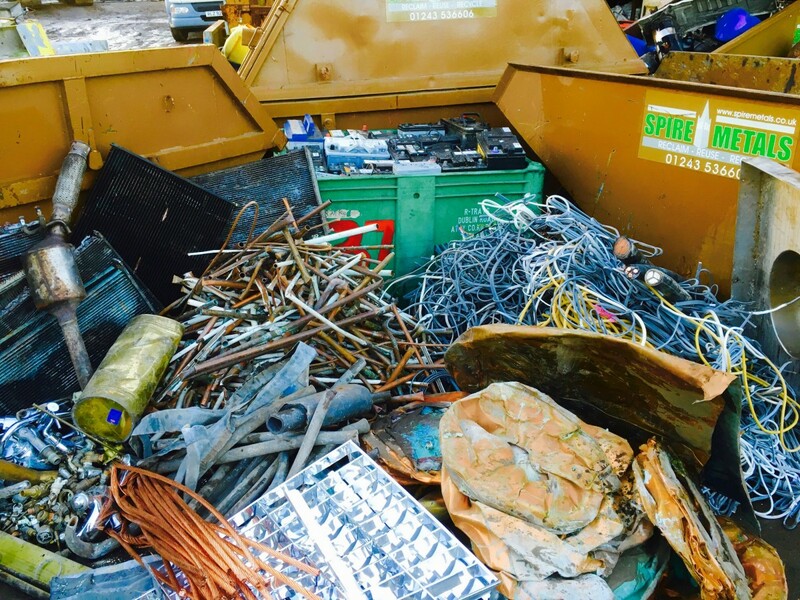 Visit out scrap metal yard based in Chichester to drop any of your ferrous or non-ferrous metals. Chichester has a wide array of scrap metal collectors, but we assure that only we give reasonable rates for all kinds of metal. Bring your scrap metal or arrange for us to pick it up and get extra funds for your new project! No time to drop it off at our yard in Chichester? We can also pick it up from your location as well. Whether it’s domestic or commercial scrap metal in Chichester, we can schedule the most convenient time for you. Our company is just a phone call away! We have the most efficient recycling operations and also offer great prices for every metal that you can cater. Our company is not only available in Chichester, but we also gather metals from other areas as well such as Havant and Midhurst to name a few. Spire Metals is a great option to get rid of your junk while earning extra money at the same time! By dropping it off or simply scheduling a pick-up, you will have more funds for things that matter most. Visit us at our yard or contact us so we can pay you a visit. We don’t just buy ferrous and non-ferrous metals, we also sell our goods to both commercial and domestic clients around England as well.